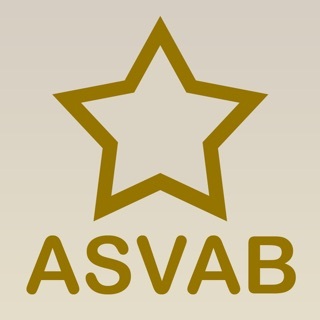 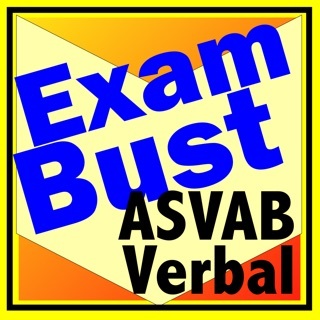 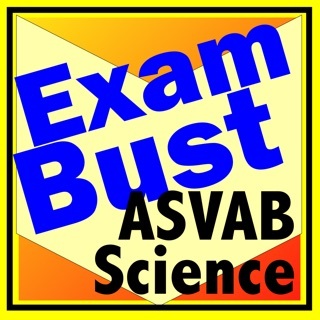 Study.com’s ASVAB Test Prep app is the perfect way to quickly and easily prepare for the Armed Services Vocational Aptitude Battery (ASVAB) exam. 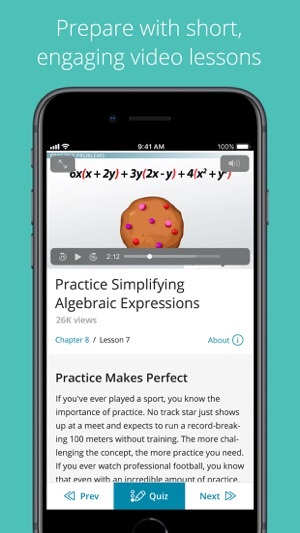 Watch short, engaging video lessons created by our subject matter experts to help you learn even the most difficult concepts. 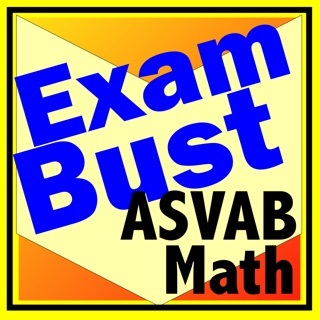 Take quizzes and practice tests, tailored to mirror what you will encounter on test day, to help you master the material covered on the ASVAB exam. 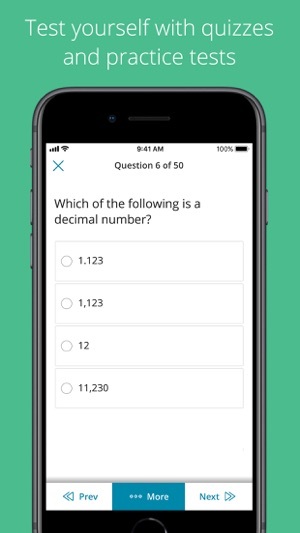 With so many preparation resources at your fingertips, the Study.com ASVAB Test Prep app is the place to go if you want to ace your ASVAB exam. 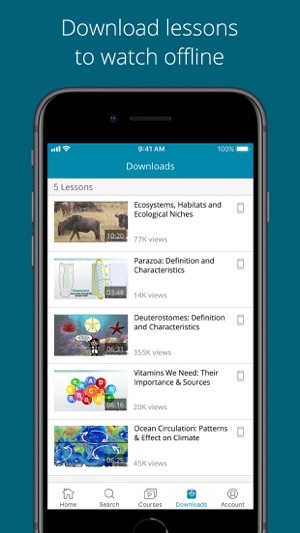 Currently, you must be a member of Study.com to access all the comprehensive resources that the app offers. 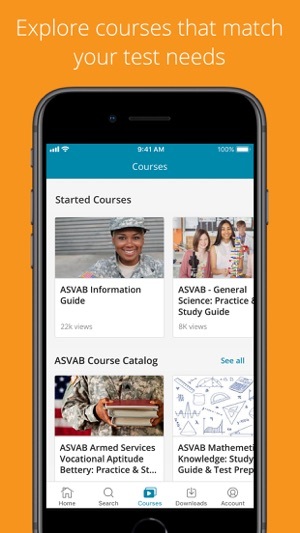 With so many features from ASVAB courses to informational resources, Study.com’s ASVAB Test Prep app can help you prepare and ace the ASVAB. 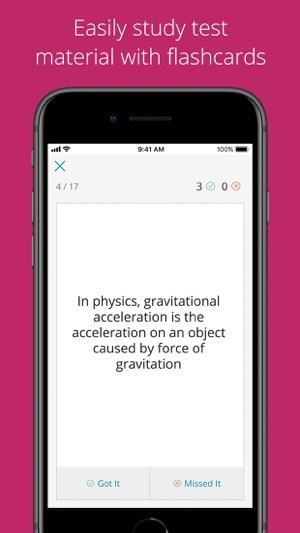 We are always working hard to improve our app experience at Study.com. 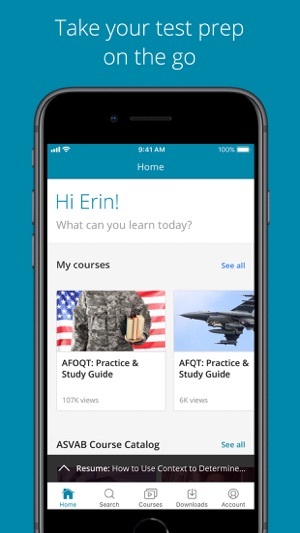 If you enjoy using Study.com, please rate us and review us, and if you have any comments or questions, please email support@study.com - we love to hear what you think!